Pedro joined Liberty Orthodontic Centre in 2017 as a Registered Dental Hygienist. 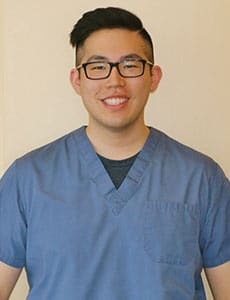 He gradated from George Brown College in 2013 and began working in the general dental field immediately following. Shortly after, he realized his passion for orthodontics and decided the ortho specialty is where he belongs. He thrives on the relationships built with patients, the patient transformations, and the lifelong learning orthodontics offers. Pedro places and removes braces, and changes wires at every visit. In his spare time he enjoys sports, cars and dogs.